Updated below with info from Marie Vitulli (Math Emerita). 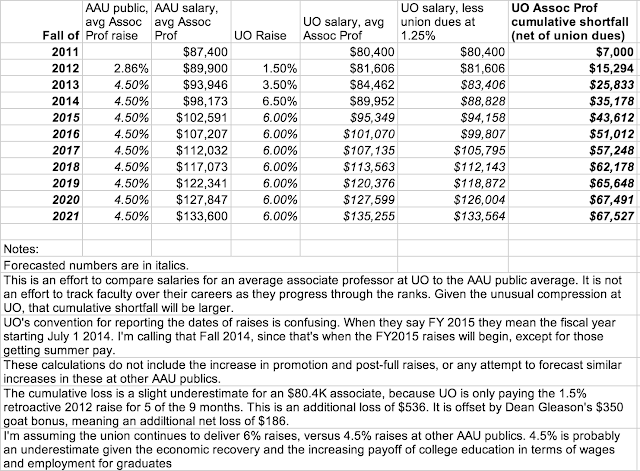 The 2015-16 AAUP salary survey is now out, and I’ve posted it below after the 2014-15 IPEDS data from the Chronicle. These data are self-reported by universities to the DoE or the AAUP, and not always accurately or consistently across universities. The definitions also vary across the two surveys, as do the comparison groups they provide. 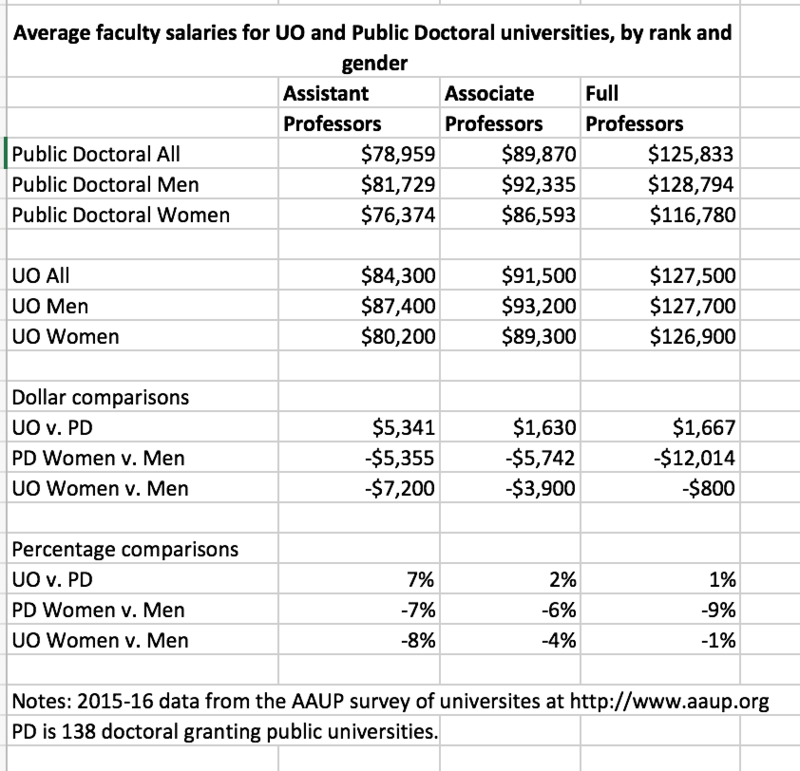 I was surprised to see that the gender gap at UO shrinks with faculty rank both in dollars and percentages, and almost disappears in the AAUP data. In contrast, for both sets of comparison universities the gap is pretty constant in percentages. I wondered how much the gender gap varies across departments. 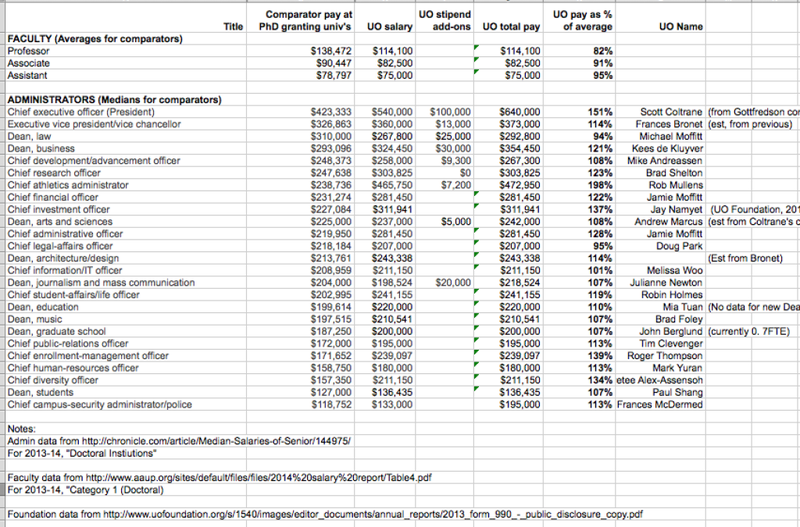 For UO, you can get average pay by department and rank (but not gender) for 2014-15 from Institutional Research here. 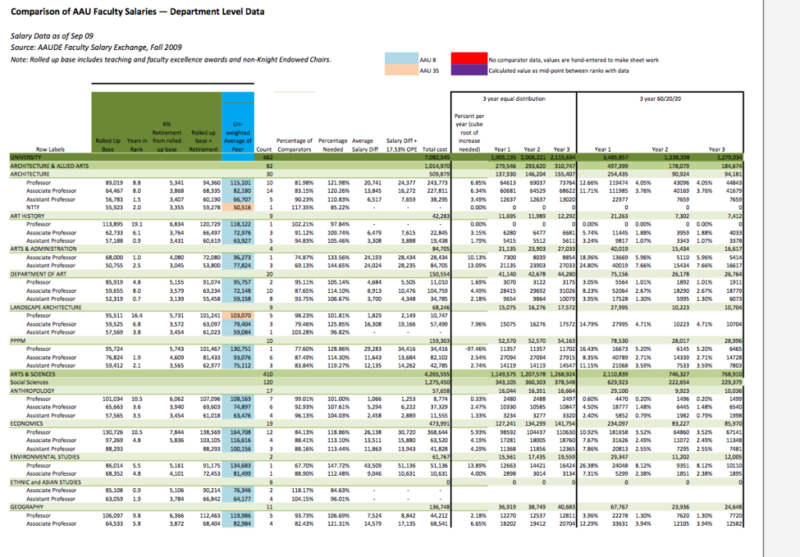 Or you can really drill down in the individual salaries – Feb 2016 is here. (When I looked for my department, I found some large errors in the IR summary data.) 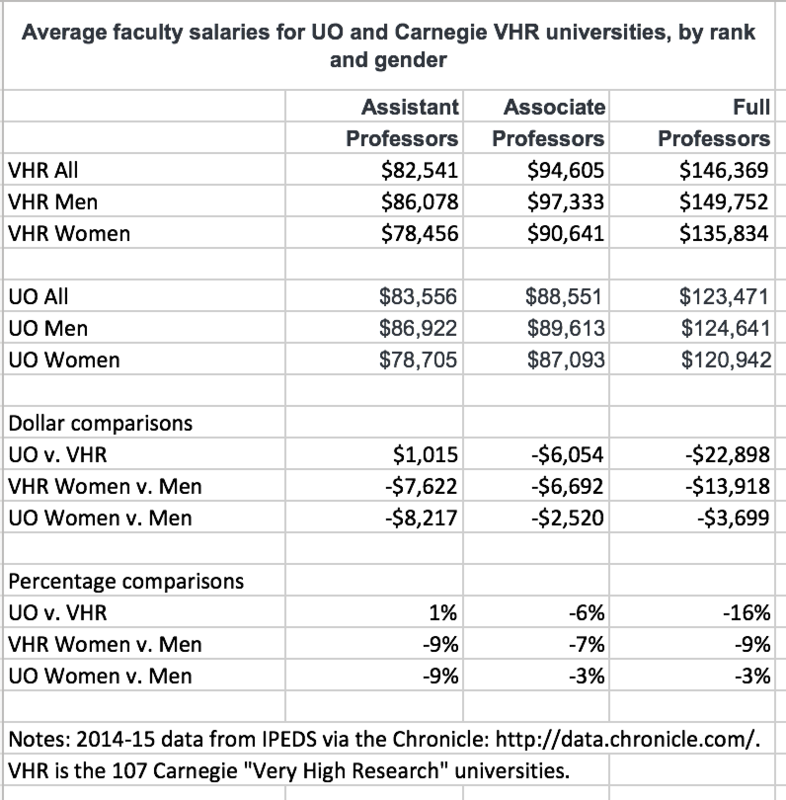 IR has also posted a “Faculty Equity & Inclusion Report” here, but it does not have any salary data. How odd. 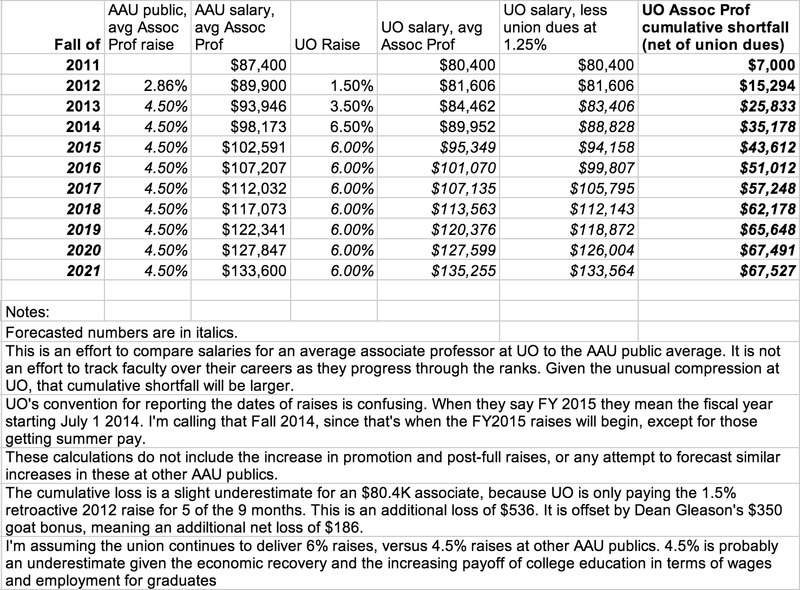 UO’s AAUP numbers are basically unchanged from last year, because during bargaining the administration insisted on delaying the raises until after the survey due date. Marie Vitulli (Math Emerita) has sent in this, comparing UO to our 8 AAU comparators. There is more on her website here. Overall, we’re dead last in pay, except we edge out Iowa for assistants. 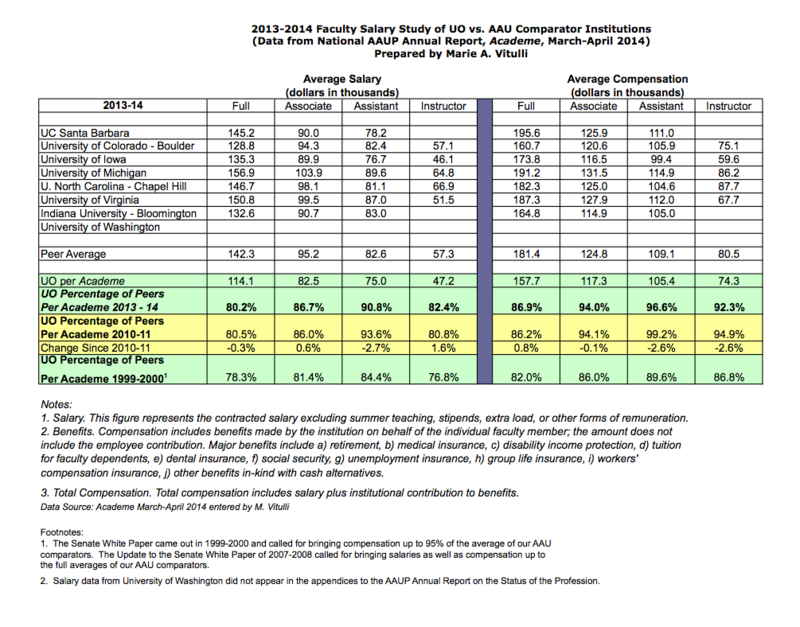 Because they know Uncle Bernie will ask, the AAUP also reports total compensation numbers, i.e. pay plus benefits. 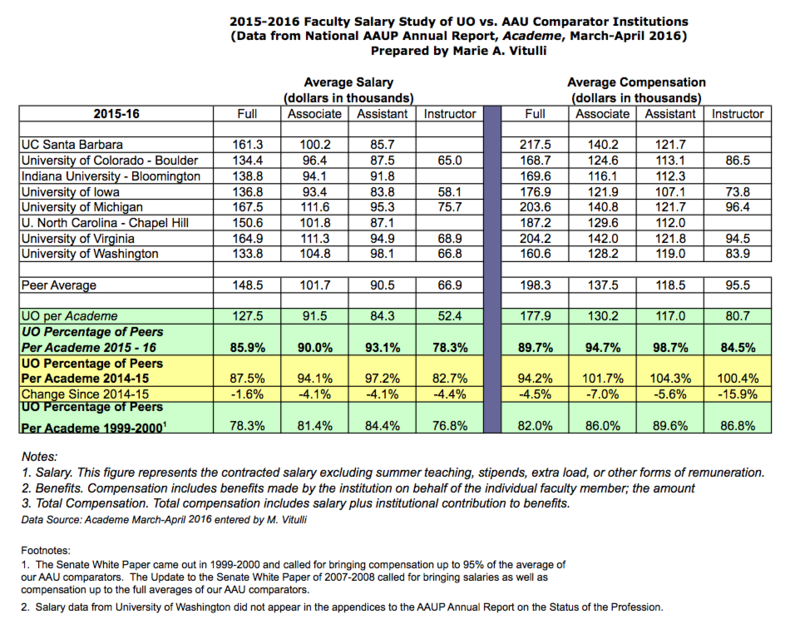 The ratio of benefits to salary for UO is higher than average, although the AAUP is careful to point out that total compensation measures the cost of benefits to the institution, not the value of the benefits to the faculty. I’m not getting a lot of benefit from Mike Bellotti’s $500K PERS deal, but it’s sure costing UO and other state employers a lot. 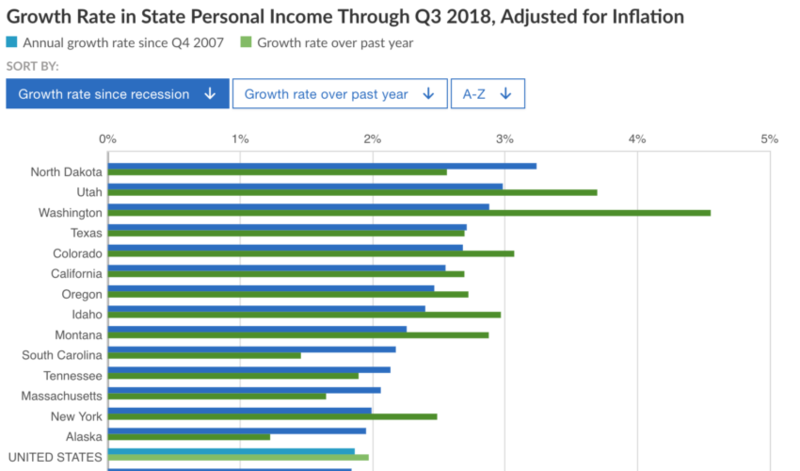 For health insurance, UO pays the same rate as all state employers, even though UO workers are healthier than average. 4th quarter 2013-2014 (i.e. April-June 2014) here for comparison. The original awkward PDF’s here. Presumably IR will post the pdf for July, Aug and Sept 2015 soon,at which point I’ll add that excel file above. Union proposes 7% + 6% to get faculty to Lariviere target. Bargaining Session IV: Economics, Thursday 2/26 10AM. That’s Tobin Klinger in the back right, presumably he’ll have an “Around the 0” post up soon with the Duck view of the meeting. 1.5% External equity pool, to be allocated across rank and dept. based on AAU public averages. No external equity raise from this pool to exceed 5%. As before, 8% promotion raises, and 8% (exceeds expectations) or 4%(meets) 6th year review raises after promotion to full, and raises in the hiring floors for NTTFs. But then Kitzhaber and Pernsteiner fired Lariviere, and Allyn Ford and the OUS Board replaced him with Bob Berdahl, then Mike Gottfredson. They devoted all their energies to fighting with the faculty over pay, and everything else. Getting back to the present, Coltrane’s administration is hiding basic financial information from the union – which has been waiting for more than 3 months, and has paid $1700. Rumor has it that Moffitt and Shelton are also hiding this information from the Administration’s bargaining team, if that makes it any more excusable. They will make their economic counterproposal on March 12. 12:01 PM: Lots of talk now about national searches. This is all about faculty searches. The administration hires its own people without any search whatsoever, e.g. $130K AVP for Collaboration Chuck Triplett. So it’s pretty amusing to listen to Bill Brady talk about how such searches are needed to increase diversity. 12:30PM: Session IV ends. Session V, with the admins counterproposal on raises, will open with a presentation from Jamie Moffitt, explaining where she’s been spending all our money. In the Library Collaboration room, 10AM Thursday, March 12. Should be well worth attending. 2/15/2015: Some history: In 2013 the union opened with a proposal for 9% raises for each of the two years of the contract. Basically this was the Lariviere plan, to get UO salaries to the AAU medians. The University countered with, if I remember correctly, an offer of 2%, for one year. Rudnick, Gleason, and Blandy said this was all UO could afford, saying UO had already spent the Lariviere money on other things. The union brought in Howard Bunsis, a forensic accountant, to challenge those few budget numbers that Moffitt would provide. Bunsis showed that Moffitt had been building a large and increasing reserve – so large it broke OUS’s rules. Moffitt fled the room in tears. Literally. The University then made a take it or leave it offer of, if I remember right, 5.5% spread over 2 years. More was impossible. Rudnick told us “The well is dry”. 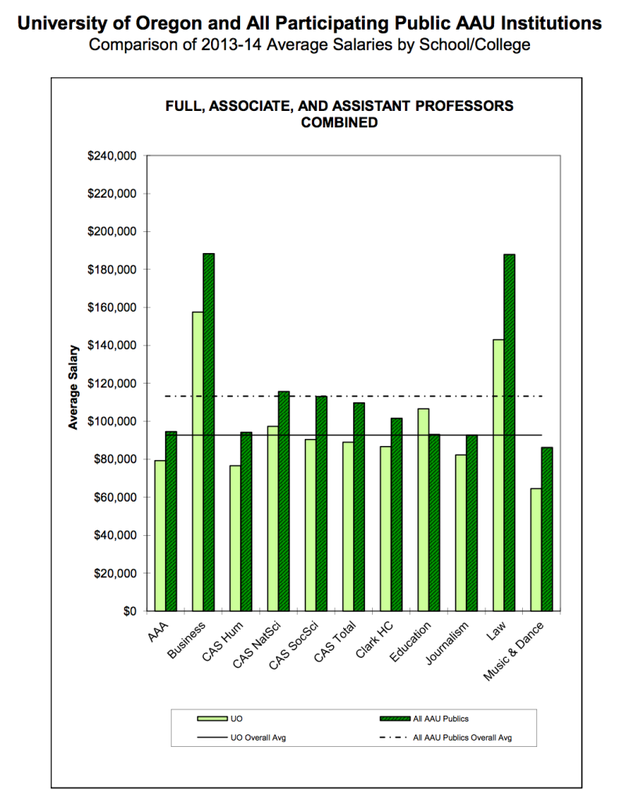 10/22/13: Short version: If you are a full professor in CAS and had a successful 6th year review between 2006 and 2013, your subsequent raise was considerably less than required by OUS – say $3,000 on average. Multiply that by the number of years since your review and we’re talking a lot of goats. If you were not in CAS, the same may be true but I don’t have the documentation. 1. The third-year substantive review. This review shall be an element of annual salary adjustment decisions. 2. The sixth-year major review. A positive evaluation at the sixth-year major review of a faculty member holding the rank of Full Professor or Tenured Senior Instructor shall result in the recommendation to the Provost of an increase to the base salary of that faculty member comparable in amount and funding source to that given for promotion. In 2006 CAS started giving 8% for promotions, but for full professors having 6th year reviews, the raises were only $2,000 for a passing review, and $4,000 for exceeding expectations. 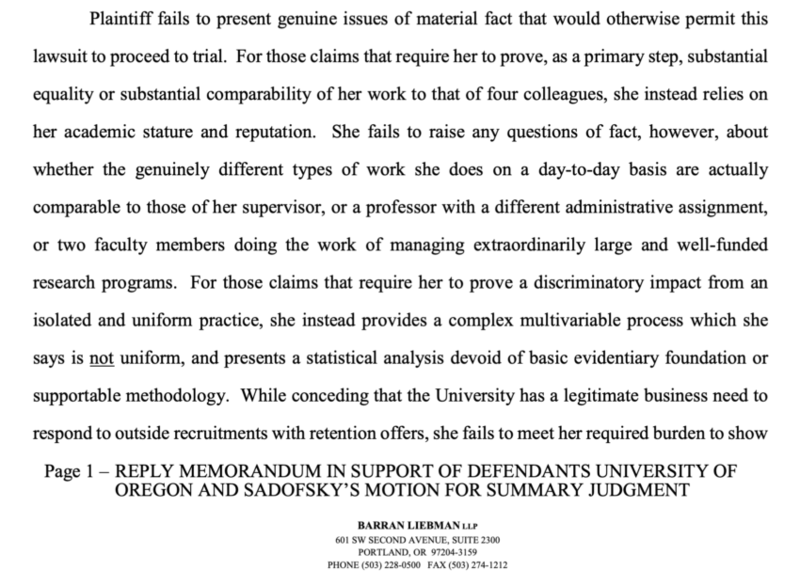 The dollar amount of the gap will vary with salary and the outcome of the review, but for a salary of say $80K, under UO policy the raise for passing should have been $6,400. If your review was in 2006 and was excellent, this difference would be $17,000 or so in lost salary, plus the compounding on subsequent raises. Not that there were many. Because all this happened before the union contract, I think if you are in this boat your first recourse is to ask CAS to do the right thing and make you whole. That said, I’ve raised the question with CAS without a substantive response, and I’m not sure what the second option is. I’ll post more as I learn more. I don’t know the situation before 2006, or what promotion and review raise practices were outside CAS. Ducks humiliate Huskies by 381 points! Cal Bears crush Ducks by 35 points! Honestly, this was a closer game than I’d expected for the faculty, given Berkeley’s academic chops. On the other hand President Gottfredson does make 11% more than Chancellor Dirks. Next week is Colorado. Be warned: the salary spread doesn’t look good for Oregon. And Colorado also has a housing assistance program for new faculty, and for the full profs, up to 2 years salary as a lump-sum no teaching required incentive for their tenure reduction program. BERKELEY, CALIF.- University of California, Berkeley Chancellor Robert M. Berdahl announced today that he will endorse an ambitious plan to renovate Memorial Stadium, the campus’ 81-year-old football venue. The project, which could cost as much as 140 million dollars, will be funded entirely by private donations. As state legislators shrink its appropriations, it’s hard enough for the University of California-Berkeley to maintain the nation’s highest academic ranking among public colleges. But there now looms a financial threat from another, somewhat unlikely quarter: the university’s football program. Until now, the years-old effort to renovate the school’s football stadium, which sits on an earthquake fault line, never raised many alarms. Although its $321 million price tag would make it one of the most expensive renovations in college sports history, the university said the project would be funded privately, largely through long-term seat sales and naming rights. But three years into the fund-raising effort, a projected $270 million from the sale of seats has failed to materialize. At the end of December, the school had collected only $31 million in the first three years of the sale. Now it has become clear that the university will have to borrow the vast majority of the money. Tennessee Vols beat Ducks by 10 points! 9/15/2013 benefits update – turns out we only lost by 9.75%. 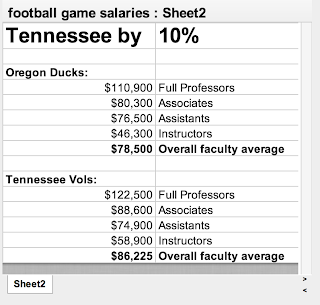 For retirement, Tennessee gives new employees a choice, much like UO. 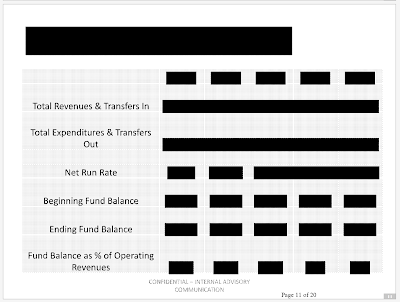 Tennessee pays the full cost of the defined contributions plan, like UO. It puts 10-11% into the employees defined contribution account – faculty pay nothing. UO puts 6.42% into its defined contribution plan, plus the 6% pickup, for 12.42% total. 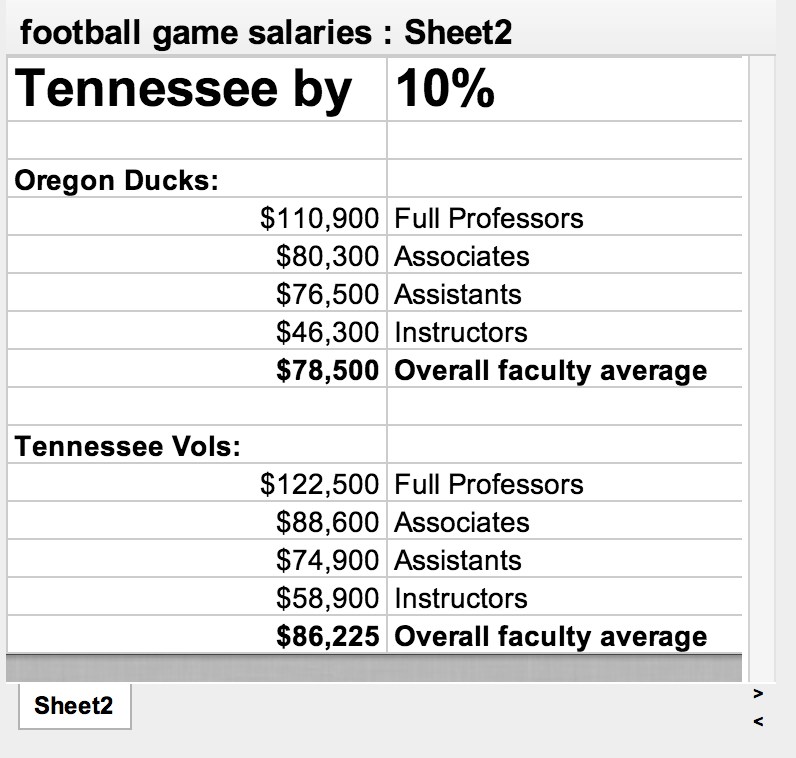 For defined contributions, cost is pretty much what you get, so UO’s ORP retirement for new faculty hires is worth just 2% more than Tennessee’s. 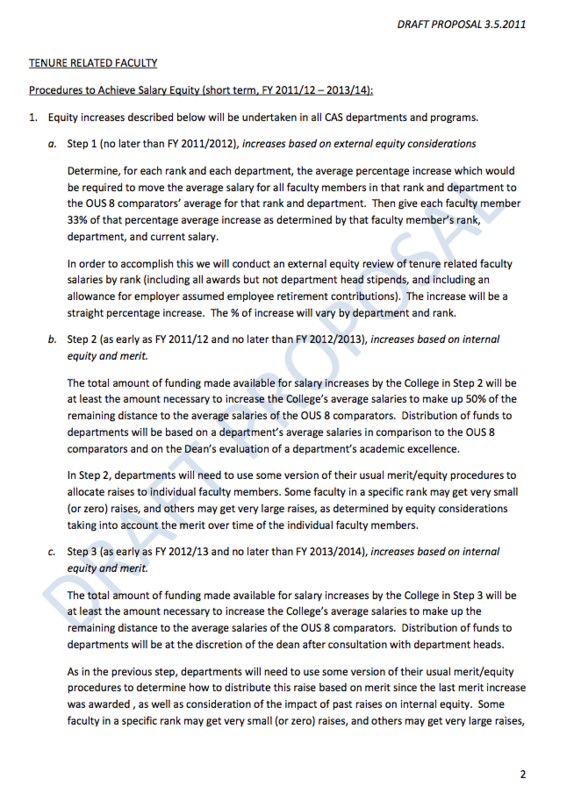 And as a commenter notes you should adjust for the higher salaries going into the plan, and also for the fact that their 11% rate kicks in for most of the faculty. So, lets says it’s worth 0.25% less than UO’s. For earlier hires and OPSRP, it’s way harder to compare. Uncle Bernie and me take stabs at trying to estimate the value of UO retirement benefits for pre-1996 hires here. 9/14/2013: Last week The Virginia Cavaliers crushed us by 19%. at home. The spread doesn’t look good, Duck fans. Great news for UO finances! The University of Oregon moved up in the rankings — jumping six rungs to No. 109 on the list of about 1,376 colleges nationally. The company, which has been promised a $4.55 million property tax break by the city, has submitted new and more detailed plans that show a wealth of upscale amenities for the 139-foot-high building. They include a pool and hot tub on the roof and, on a lower story, a fitness and leisure complex that would feature another hot tub, golf simulator, billards room, piano room, steam room, two tanning rooms, a sauna, yoga room and lounge. 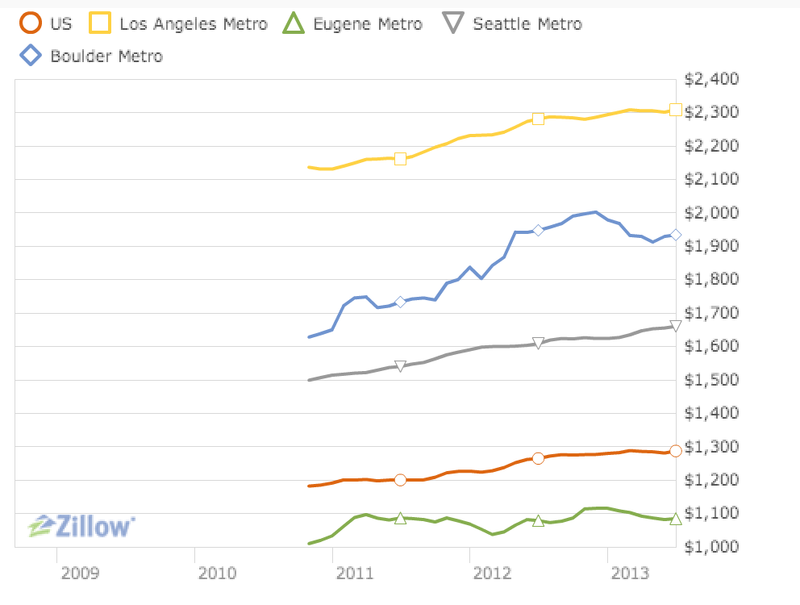 According to Zillow, rents in Eugene are well below the levels in our competitor college towns such as Boulder, Seattle, Phoenix, and LA. In contrast to those towns, the increase in the supply has kept rents level in Eugene, despite the increase in the number of students. The new construction coming on line this fall should lead to rent decreases – judging by the reports of unhappy local landlords. Because parents look at these rankings and at total cost of attendance, this means that UO has plenty of room to continue out-of-state tuition increases, while staying competitive for students. 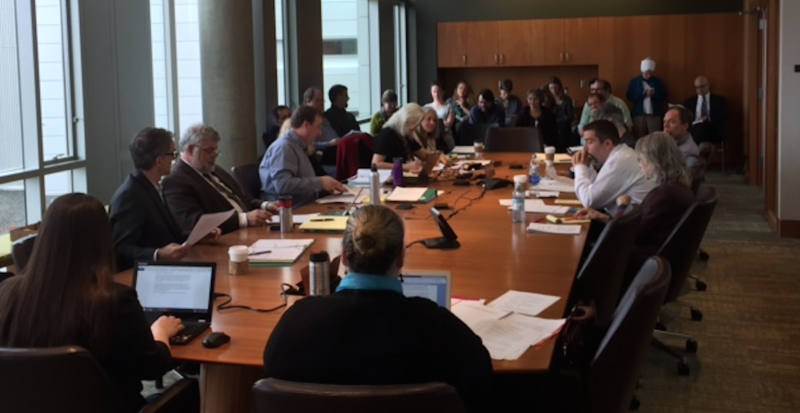 So expect another round of raises for UO central administrators, as soon as the faculty and SEIU sign their contracts.